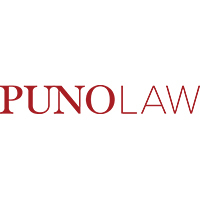 PunoLaw is the leading law firm recognized for its highest quality legal service and representation of clients. 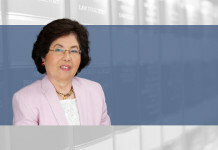 From its original core legal practice of litigation and dispute resolution as founded by Justice Ricardo Puno, Sr. in 1984, PunoLaw has evolved into a full-service firm and broadened its prominent position in other fields of law covering key business sectors in the Philippines, including energy and power, infrastructure, banking, project finance, property development and mining. Following the exemplar of Justice Puno, the Senior Partners of PunoLaw are all acknowledged experts in their chosen practice areas. 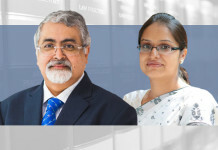 Their mastery of the legal profession is a product of their diverse and extensive experiences in different lawyer capacities, including their previous tenure as members of the Executive and Judicial branches of the Philippine government, as former General Counsels of private Philippine and multinational companies, and as current faculty members of the top-tier law schools in the Philippines such as the University of the Philippines College of Law and Ateneo de Manila Law School. PunoLaw is the widely acknowledged leading firm in the power, utilities and energy practice in the Philippines. It has played a critical role in almost every major energy and power transaction in the last 20 years especially during the transitional period of electric power industry restructuring. 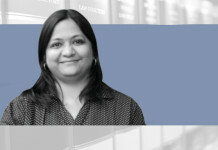 In the field of litigation and dispute resolution upon which the firm was originally founded, its lawyers have participated in complex litigation in trial and appellate levels and landmark jurisprudence. 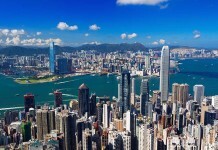 PunoLaw’s lawyers have been involved in important infrastructure projects that fueled Philippine economic development. 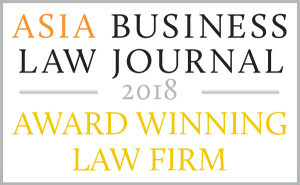 For its expertise in this particular legal field, PunoLaw has received numerous awards and recognition from peers, colleagues and clients. 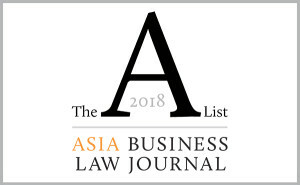 As a result of its stature in the law practice, it has collaborated with many international law firms and companies to share its expertise in power and energy. 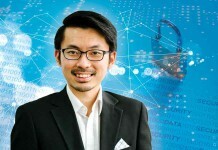 As it further cemented its stature and reputation in the energy and power sector, PunoLaw has also established itself as the primary firm in handling corporate tax structuring and social license for the last decade. For two consecutive years (2016 and 2017), Punolaw bagged the “Tax & Trusts Law Firm of the Year” Award at the Asian Legal Business Philippine Law Awards, as well as the “M&A Deal of the Year” and “Philippine Deal of the Year” for 2017. 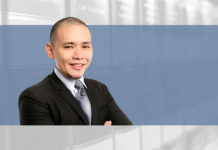 The lawyers of PunoLaw have managed the most complex and intricate transactions of its clients in these fields of law. 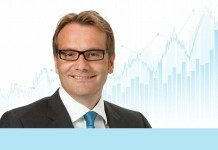 In their “Practice of Doing Good” as a fundamental tenet, the Firm’s lawyers imbibe the most elementary principles of perception, determination, creative analysis, utmost diligence, profound faith and incisive legal acumen as they advance the client’s interests with a keen sense of contribution to social reform and nation-building. The Firm continues to pursue its vision of transforming the practice of law as a model of change for society. Aviation; banking and project finance; construction and infrastructure; corporate and commercial; election law; environment; family law; immigration; insurance; intellectual property; labour and employment; litigation and alternative dispute resolution; mergers and acquisitions; mining; power, electric utilities and energy; privatization; real estate development; regulatory, legislative and compliance; securities; social license; taxation.